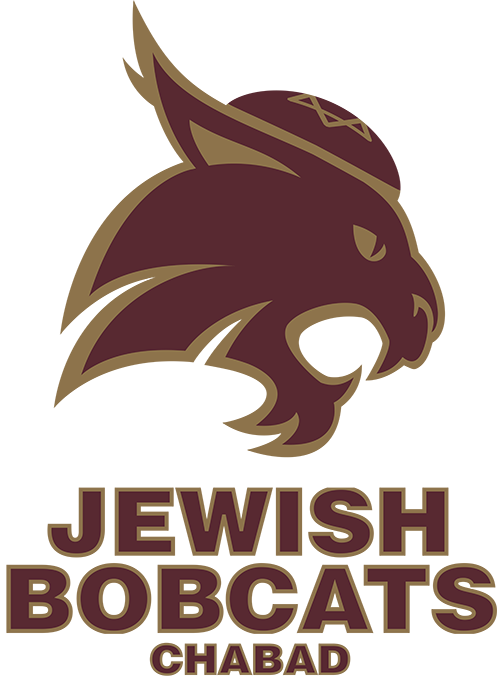 We aim to provide a "home away from home" where Jewish students are able to keep their Jewish traditions and practices alive while away at college. 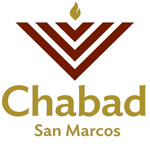 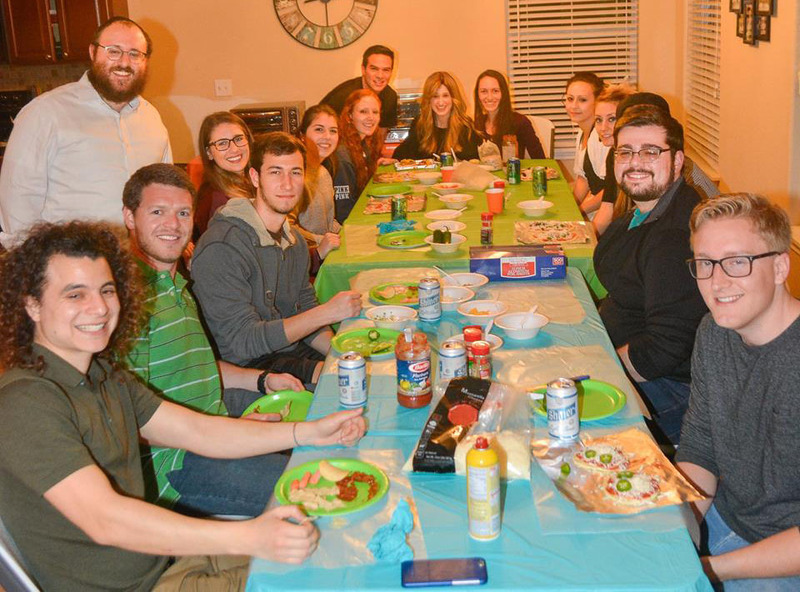 We host weekly Shabbat dinners, as well as holiday celebrations, and serve as a central location for all things Jewish. 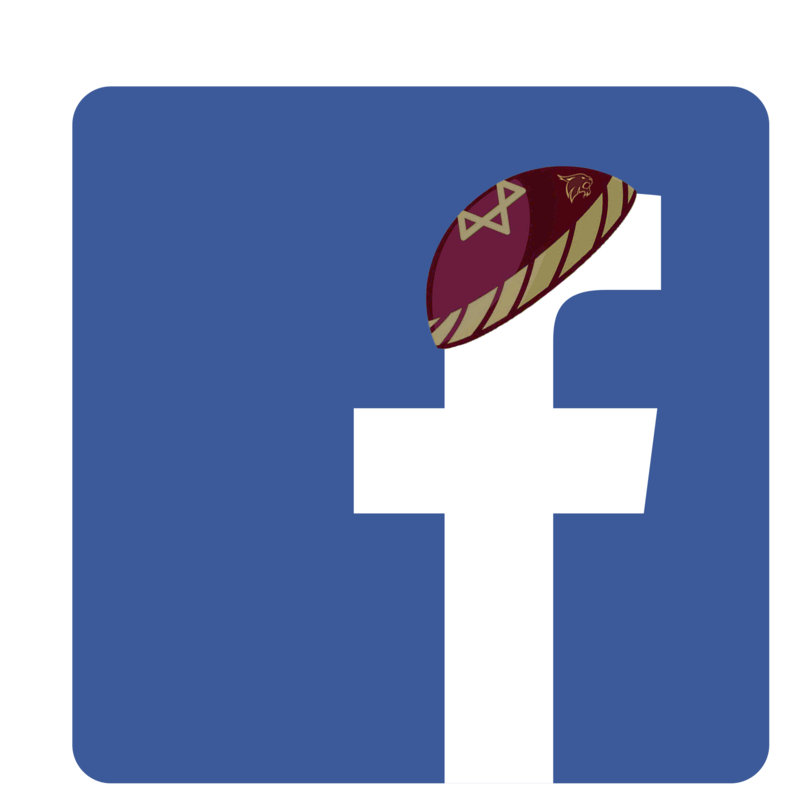 Click here to go to our main Facebook page for info, photos, and upcoming events.